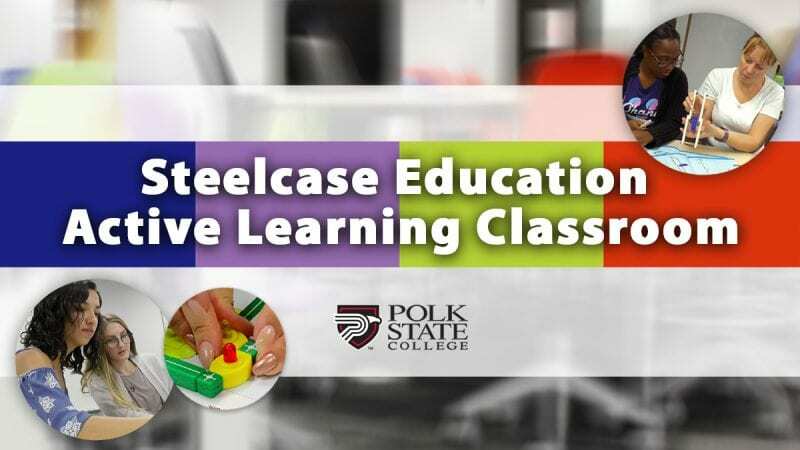 Polk State College will unveil its Steelcase Education Active Learning Classroom on Friday, Dec. 7, at 10 a.m. on the Lakeland Campus, offering tours of the transformed makerspace that uses design and technology to boost student engagement. Polk State is one of only 16 institutions in North America to receive a Steelcase Education Active Learning Center Grant in 2018 to create an active learning classroom. The classroom is utilized by Polk State’s Education baccalaureate program, further enhancing the College’s ability to produce highly-skilled teacher candidates to fill Polk County’s workforce needs. The grant is a two-year partnership between Steelcase Education and Polk State, who are working together to conduct assessments and research on the impact of the newly designed space, which received approximately $67,000 in upgrades. The “360-degree classroom” uses surrounding white boards, flat-screen monitors, and work spaces that allow instructors and students to utilize all areas of the room creatively and interactively. Forgoing desks and straight rows, swiveling seats and easy-to-move tables give students the ability to reposition themselves for various activities and lesson types in the classroom. The Steelcase Education Active Learning Center Grant Program has invested approximately $1 million to improve classrooms across North America. Polk State was chosen out of more than 1,000 applications for its unique approach to active learning. Students enrolled in a dozen Education courses will benefit from the upgraded space. 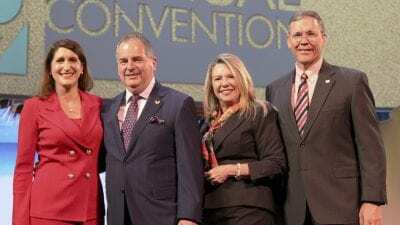 Polk State launched its Education baccalaureate degree program in August 2016 in response to the community’s need for access to local, affordable Education degree options after the University of South Florida exited Polk County. The College’s Bachelor of Science in Early Childhood Education and Bachelor of Science in Elementary in Education were developed in collaboration with Polk County Public Schools, putting in place built-in measurements for state-mandated standards. The program will graduate its first class in December 2018 and has already seen great success with students excelling in their courses and field experiences. The program’s first class has maintained an average grade-point average of 3.94, and each student has passed all certification exams for Florida Professional Educator Certificates. Additionally all six students who have participated in Polk County Public Schools internships have accepted jobs and have started teaching in elementary classrooms. 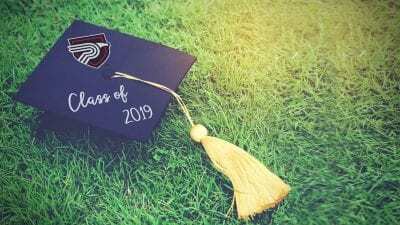 The College boasts a 96.93 percent job placement and continuing education rate, and with 70 percent of Polk State graduates staying in Polk County after graduation, the Education baccalaureate program is confident that it will see success in placing teachers in Polk County Public Schools classrooms.